3 House Club is OFSTED registered (EY448550), welcoming, family friendly facility located in St John's Wood, London (NW8). Our team members can collect your child after school and bring he/she back to 3 House Club for a snack and after school classes as well as home-work help. The parents can choose any combination of days in a weak. We offer services Monday to Friday. The fee is £20 per day for 17:00 collection or £30 for 18:00 collection. The price includes classes. Currently, we offer pick ups from Robinsfield Infant School, Saint Christina's School, St John’s Wood Prep School and St Pauls CE Primary School. If you would like to arrange a pick up from a different school, please organise a group of 3 children minimum. The after-school pick is done on a term-base commitment. Please email us to find out classes included into after-school services at info@3HouseClub.com. 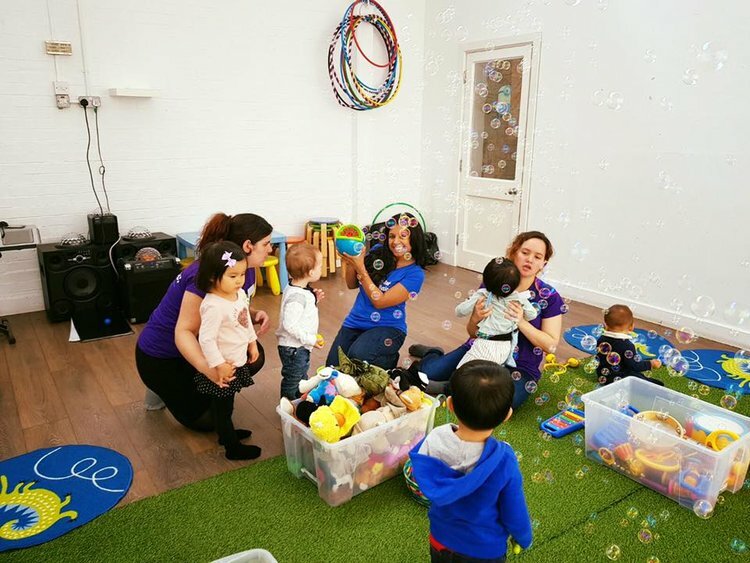 Creche services can be arranged for up to 2 hours per day (3 hours if a class is included). 24 hours advanced booking is required. 3 House Club is centrally located on Bridgeman Street in London NW8 7AL. Thank you! A member of the team will be following up with you within 24 hours.